I originally made this mod 2 years ago and never touched it again. I was not interested in minecraft because I started playing League of Legends(ayy), but I remembered how satisfying it was to create something in minecraft. So I hope you enjoy this mod and give some feedback. *Note- I am no professional at coding, so if there are a few bugs or late updates, I apologize in advance. 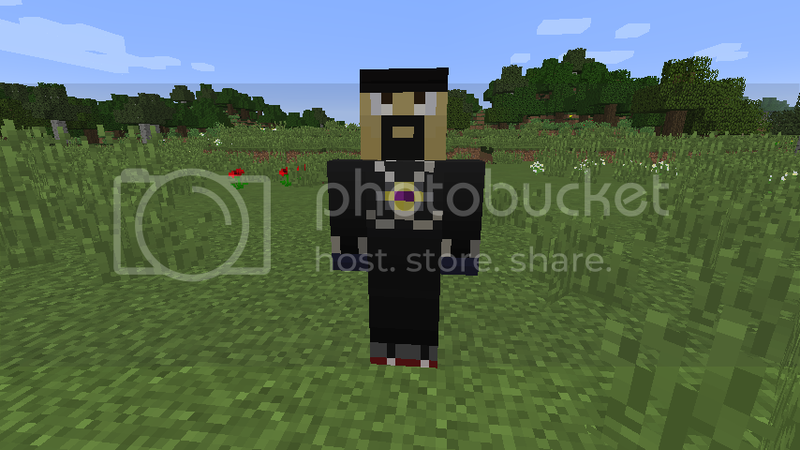 Of course this wouldn't be any AntVenom mod without the main man AntVenom. 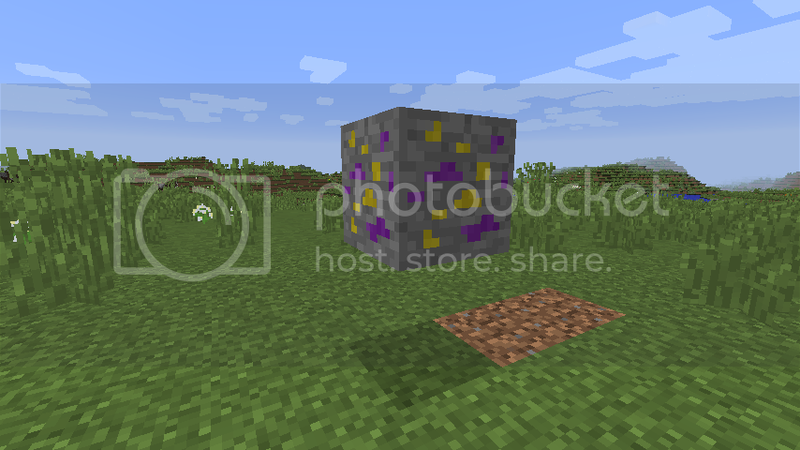 He currently spawns in the plain biome, but this will change in the future. More features to come in the future. This ore is our main block that, in the future, will be very useful. It has a spawn rate close to iron/gold, so it shouldn't be hard to find. This ore also drops a Gem Stone. This precious stone can be acquired by mining the Gem Ore. In the future this stone will get us some good stuff. 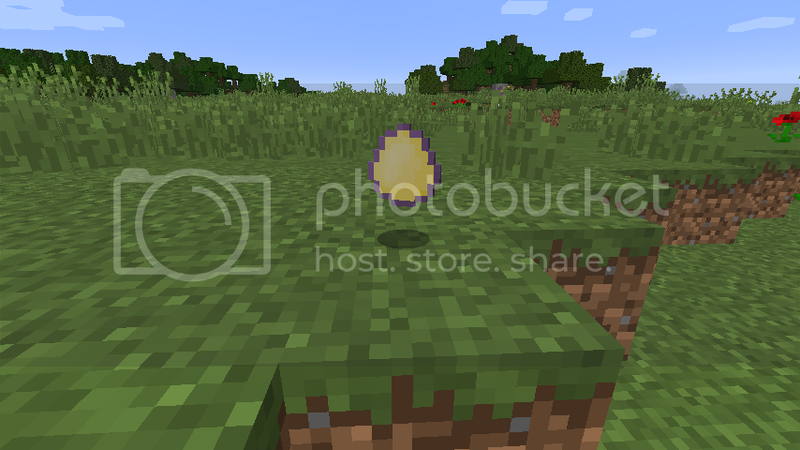 And yes its a re-textured egg. 1. First you have to install forge for 1.8.9 and my mod. 3. 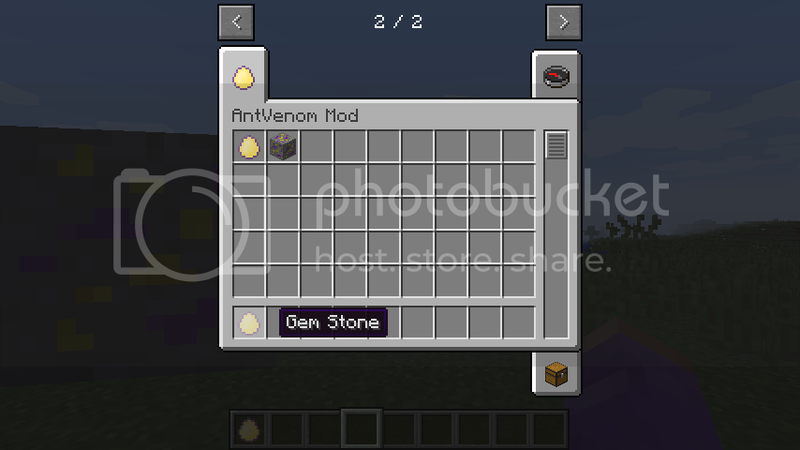 Drop "AntVenom Mod.jar" in the mod folder and you're done! If anyone is willing to do new textures for this mod, that would be a great help. I had to use the textures from the old mod (luckily I still had them). Just message me if you are willing to help and I'll try to get back at you ASAP.